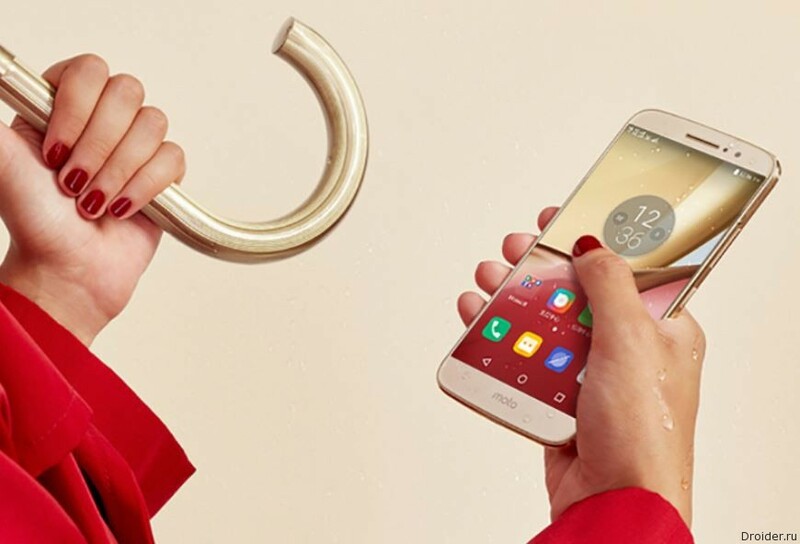 The Taiwanese company HTC has officially unveiled a new smartphone HTC evo 10, which has an all-metal waterproof housing, but there is no 3.5 mm audio Jack, which is designed to replace USB Type-C port which will connect the headphones. 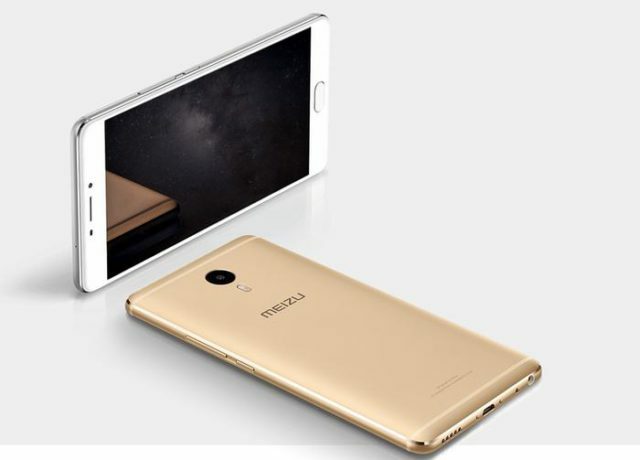 The Company MEIZU announced the beginning of sales today official retail sales of their 6-inch all-metal phablet – the MEIZU M3 MAX that it promotes in an apparatus for the category of users who need the comfort of using the software on tablet PC with the ease of use of a smartphone. 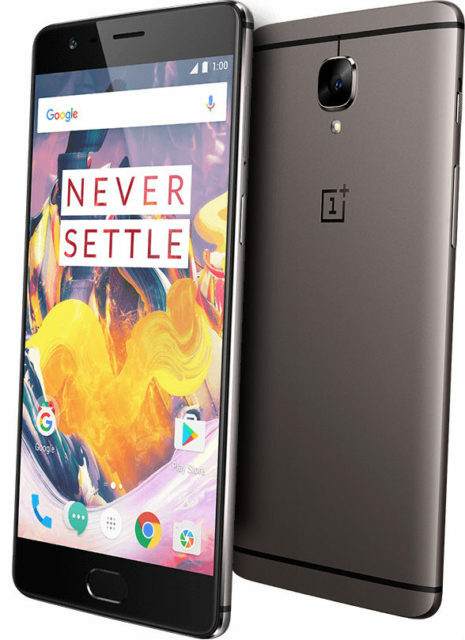 Chinese company OnePlus has officially unveiled an update to its third generation of smartphones – OnePlus 3T, which looks identical to the normal version of the OnePlus 3, including the dimensions, weight and appearance, but with a small improvement in the functional plan. 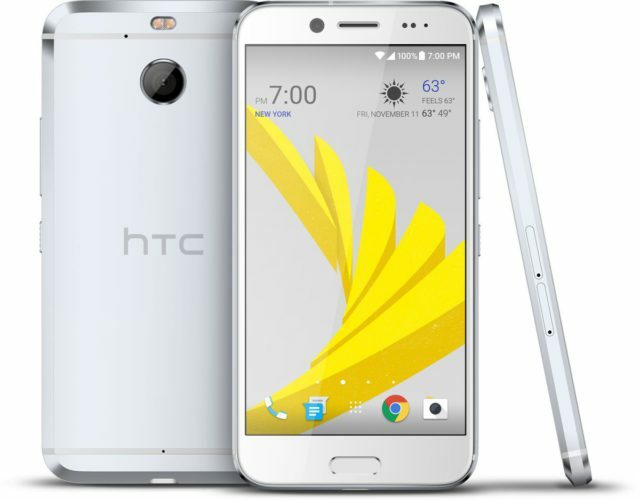 HTC officially introduced for the North American mobile operator Sprint your new HTC Bolt, which is made in all-metal aluminum housing, protected from water ingress (IP57), but which, as latest mobile innovations from Apple, no place standard 3.5 mm audio connector. Lenovo announced the smartphone Moto M from the middle class. The cost is about 19 000 rubles. 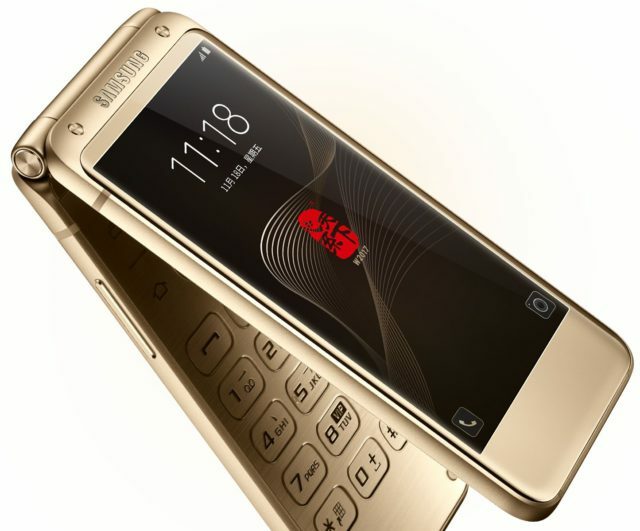 Samsung has introduced in China a new Android "clamshell"
The South Korean company Samsung Electronics has officially unveiled in China a new model of smartphone W2017, executed in the unusual, for the "smart" gadgets, a clamshell form-factor, as well as having flagship specifications, including two Full HD touch screen display and a hardware keypad. 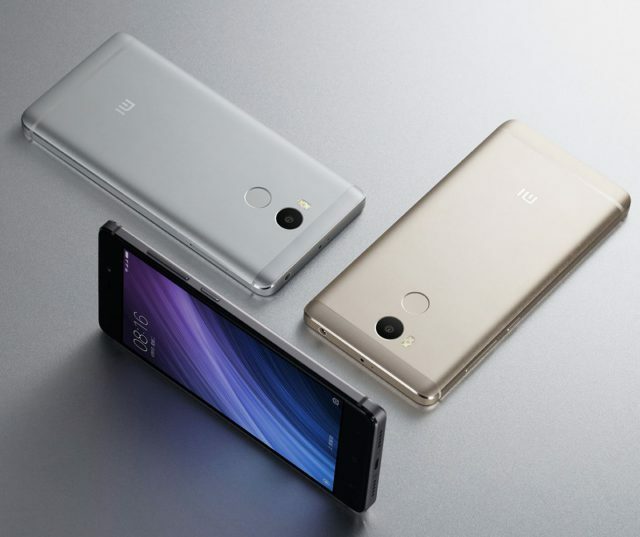 The Chinese company Xiaomi has introduced a new line of smartphones Redmi 4, which is represented by several models: Redmi metal 4 in two versions – regular (5-inch HD display, 2 GB RAM, 16 GB of built-in and Qualcomm Snapdragon processor 430) and advanced (5-inch Full HD display, 3 GB RAM, 32 GB built-in processor Qualcomm Snapdragon 625), and budget version of the Redmi 4A in the normal plastic body and is equipped with Qualcomm Snapdragon 425 without the presence of the fingerprint scanner. 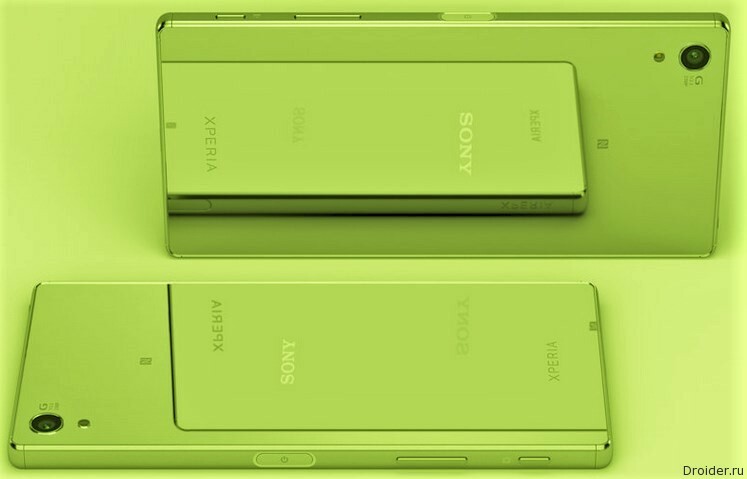 Sony is preparing two new smartphones for consumer electronics show in Las Vegas, which will be held from 5 to 8 January 2017. 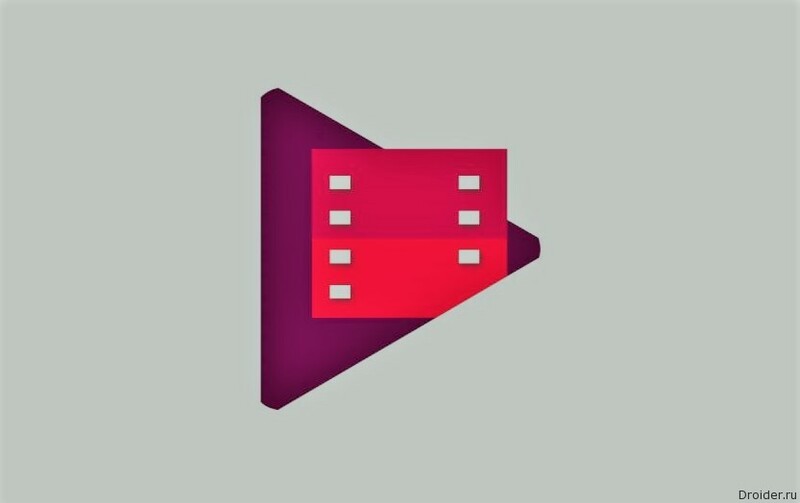 Android Smartphones 7.0 and 7.1 Nougat is still rare. 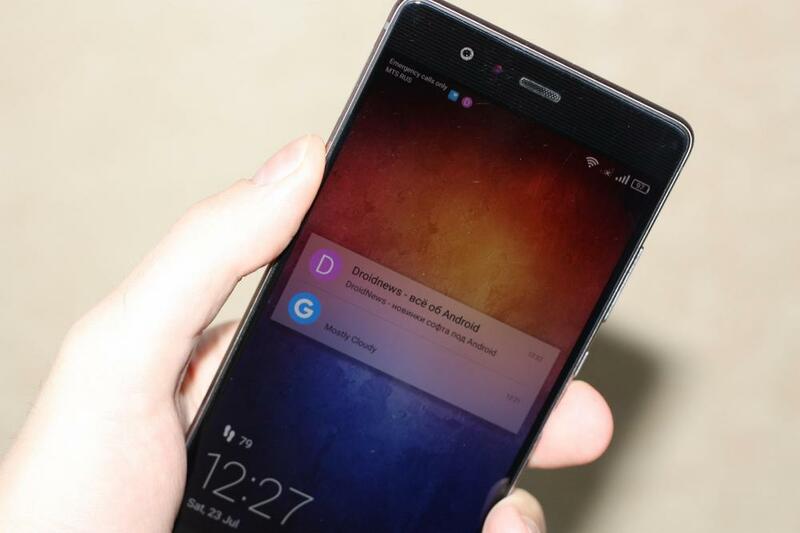 In addition to the Nexus Pixel, with the current version of the OS was released V20 LG 9 Mate from Huawei top of the device with the appropriate price tag. 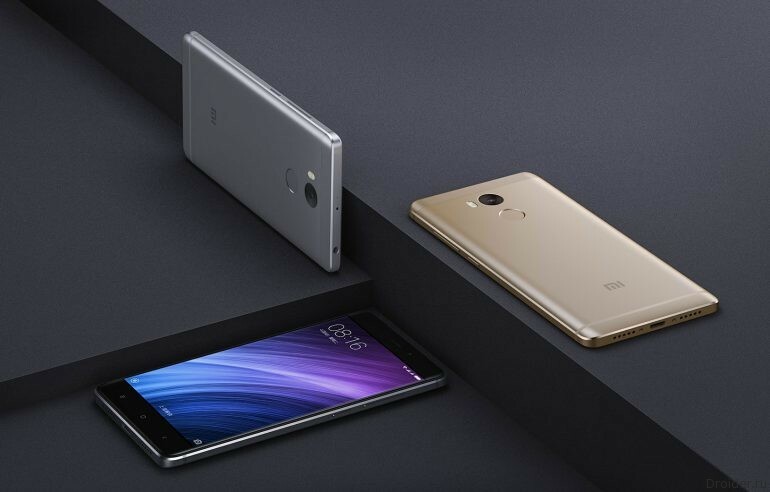 Whether Xiaomi is trying to flood the market with phones in all price categories, or simply cannot stop the production line. The Standard version is comparable in size to the iPhone 7 Plus, but it has a larger 5.9-inch display with Full HD resolution and 2.5 D protective glass. As a hardware basis is equipped with the latest OCTA-core Kirin processor 960 with a graphics core Mali G71, which is 50% more powerful and 20% more energy efficient than the Mali-T880. 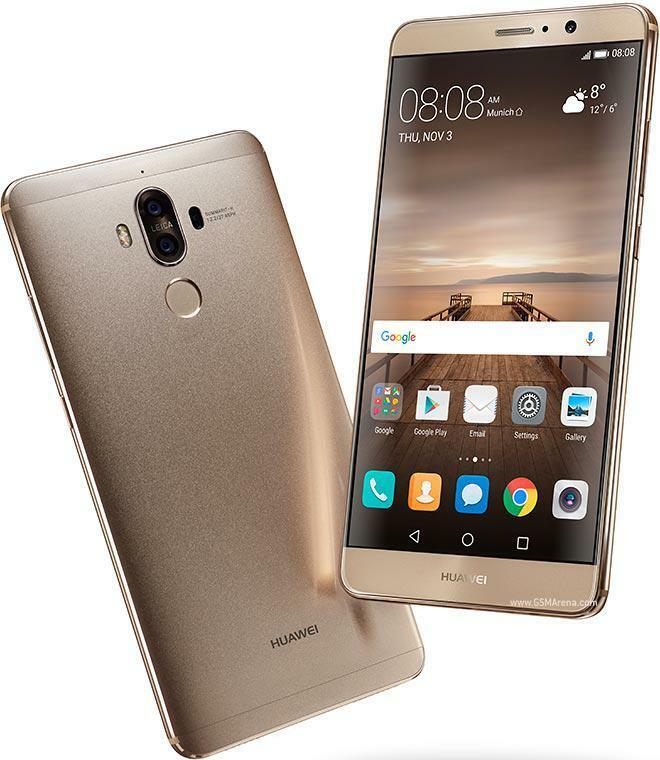 Huawei announced in Munich's new flagship Mate 9, which will be offered in two variants. 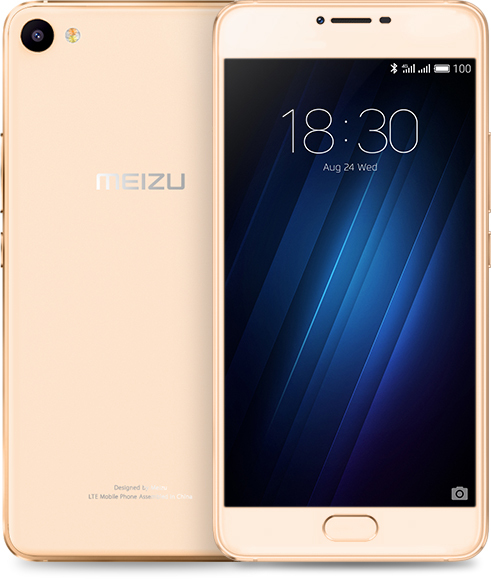 The Chinese company MEIZU announced the beginning of sales from the second of October this year, its new compact model of the smartphone MEIZU U10, which is similar to MEIZU Mini M3s, but in the case of strong glass. 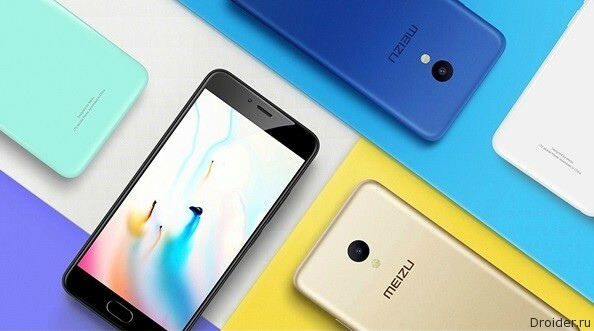 On October 31, the company Meizu held in Beijing lush press conference, which demonstrated a new smartphone budget line of Blue Charm.